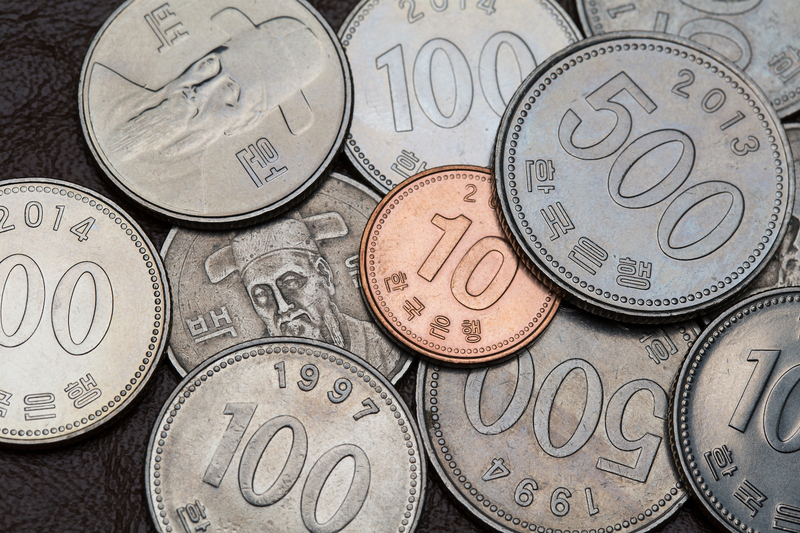 SBI Ripple Asia will reportedly begin testing a funds-transfer system using digital ledger technology (DLT) between Japanese and South Korean banks by the end of 2017. The company – a joint venture between Toyko-based financial services firm SBI and DLT payments startup Ripple – has already led a consortium of banks to complete a pilot implementation using Ripple’s technology within Japan earlier this year. According to local media, SBI Ripple Asia will now work alongside blockchain and AI solutions provider DAYLI Intelligence for the expansion of the scheme into South Korea. SBI Ripple Asia was founded in early 2016, with an eye to amplifying the use of Ripple products and services in Asian markets, as previously reported by CoinDesk. The venture is also planning a program, commencing in October, to train engineers from around 20 companies in blockchain and cryptocurrency technologies. Companies involved include Nomura Research Institute, Toppan Printing and NEC, reports indicate.